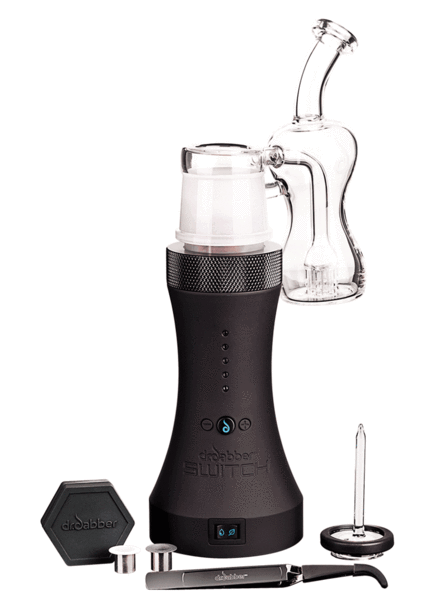 The Dr. Dabber SWITCH is quite simply, the next generation of vaporizer. Utilizing patent pending induction heating technology, the Dr. Dabber SWITCH delivers unparalleled performance with absolutely no compromise. This IS the next level. Never worry about your device overheating, the SWITCH automatically cools down after each heat cycle protecting the electronics and extending it’s lifespan. 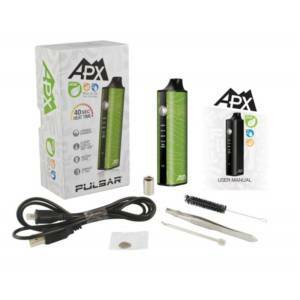 Warranty: Dr. Dabber is proud to offer an 2 year warranty on electronic components, battery pack, and charging cable and adapter. Safety Disclaimer: Use Sensibly. 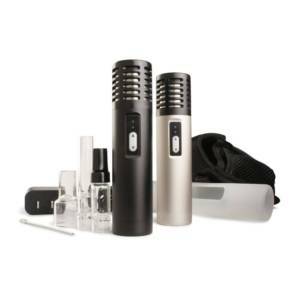 Electronic vaporizer products are intended for use by persons of legal smoking age. 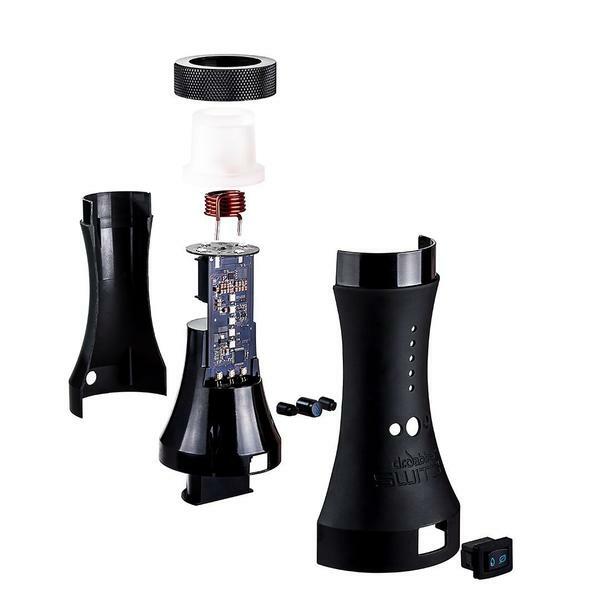 Dr. Dabber’s vaporizer products are not intended for use by non-smokers or by children, women who are pregnant or breastfeeding, or persons with or at risk of heart disease, high blood pressure, hypertension, diabetes, or taking medicine for depression or asthma. Discontinue use and consult a physician if you experience misuses symptoms such as nausea, vomiting, dizziness, diarrhea, weakness and rapid heart-beat or hypertension. If used with Nicotine: Nicotine is addictive. Intended for use by existing smokers aged 18 years (21 years where applicable) or over, as an alternative to tobacco cigarettes. Not to be used by children, pregnant or breastfeeding women or persons in ill health. If unsure of use please consult your doctor. 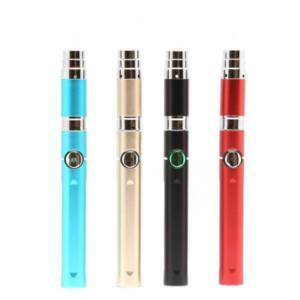 Dr. Dabber products are not intended as nicotine replacement therapy or as a smoking cessation product.